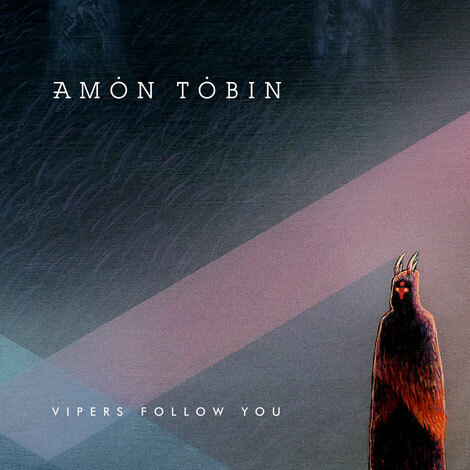 'Vipers Follow You' melds organic and electronic elements into an atmosphere of dread, and along with first single 'On A Hilltop Sat The Moon,' sets forth a path of what lies ahead. 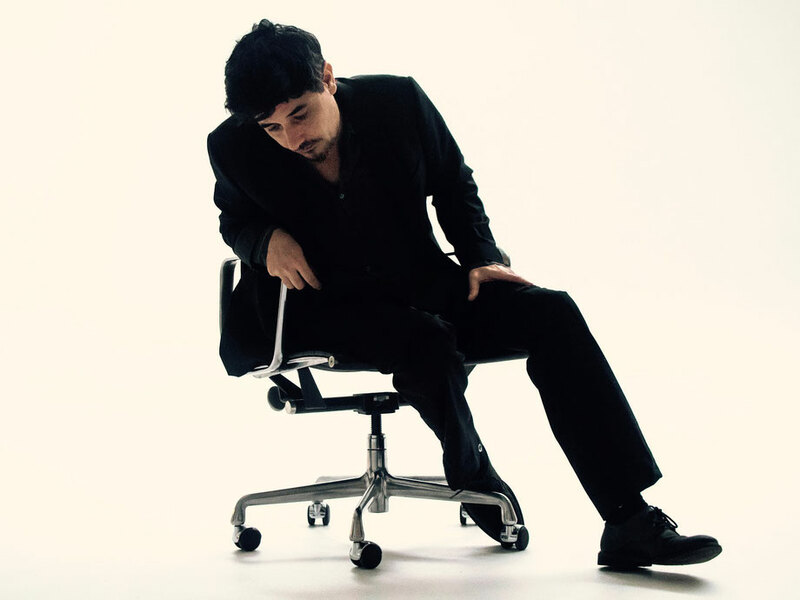 Amon’s previous album, ‘ISLAM” utilised advanced synthesis processing and production techniques traditionally reserved for sound design in film, and possibly paved the way for a radically new kind of audiovisual performance. Pioneering the use of projection mapping in a live performance context, the album shows were hailed by major media outlets including Wired, Rolling Stone, NPR, and premiered at prestigious venues such as the Sydney Opera House, the Olympia in Paris and London Hammersmith, in addition to international festivals including Sonar, MUTEK and Moogfest.